﻿ Stratford Ecological Center - Ohio. Find It Here. Stratford Ecological Center is a small, diversified, organic farm that blends ecology with agriculture. The center features a demonstration farm and nature preserve offering hands-on outdoor experiences for all ages. 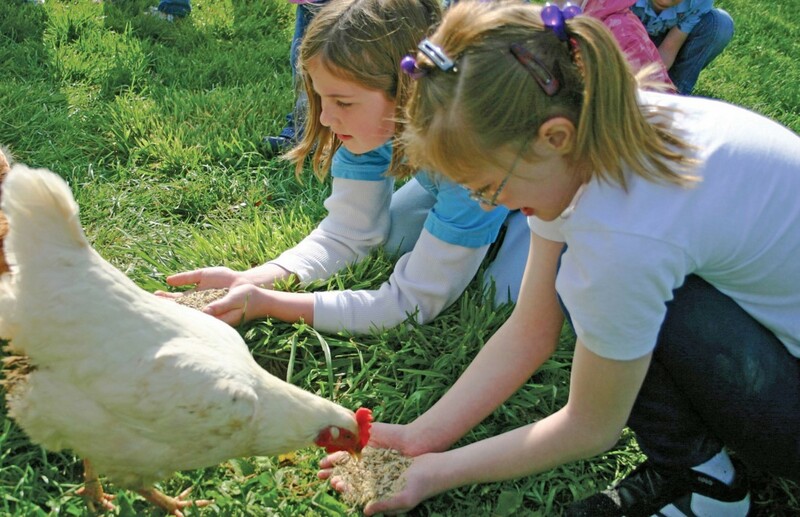 Discover farm animals, organic gardens, maple sugar, and nature trails. Enjoy an educational excursion, birdwatching, gardening, or picking your own farm produce. Stratford offers workshops and classes for children and adults, annual festivals, farm tours, school tours, farm camp and family programs.